We recommend these little guys over Artu Drills. 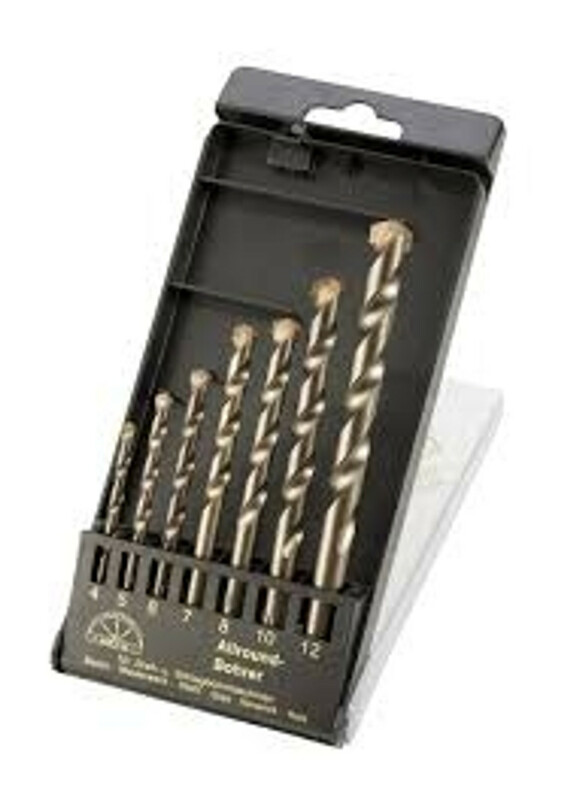 These last longer and can drill just about anything. View our Youtube channel to see how good they are.